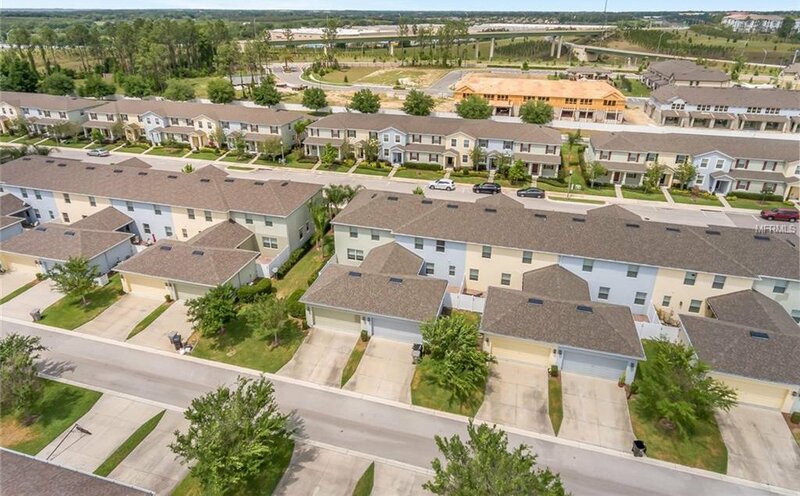 One of the best townhomes in Emerson Park! 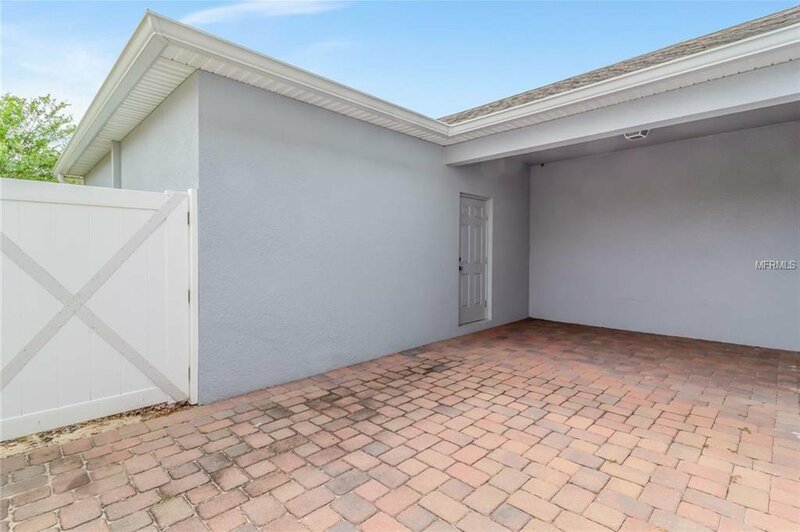 Multiple guest parking spots side of home. 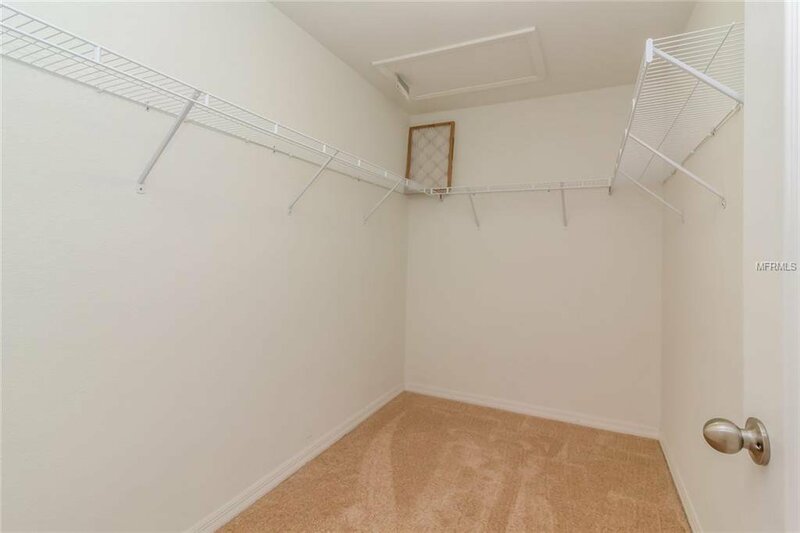 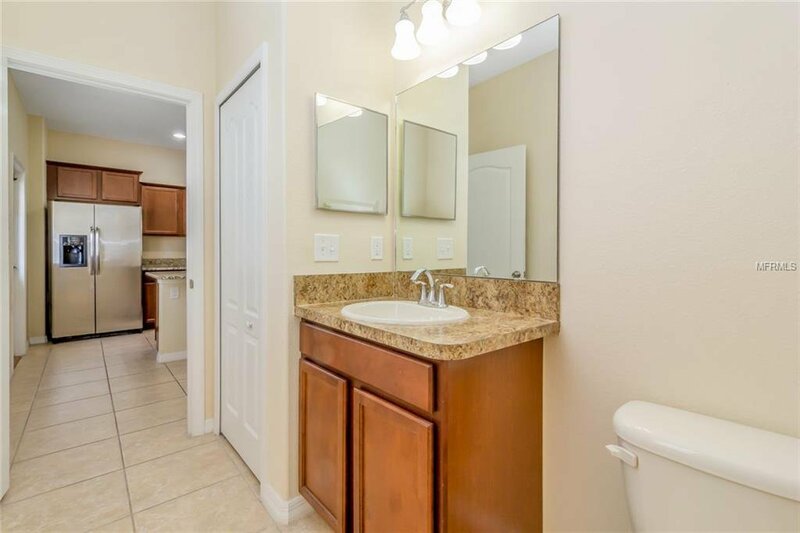 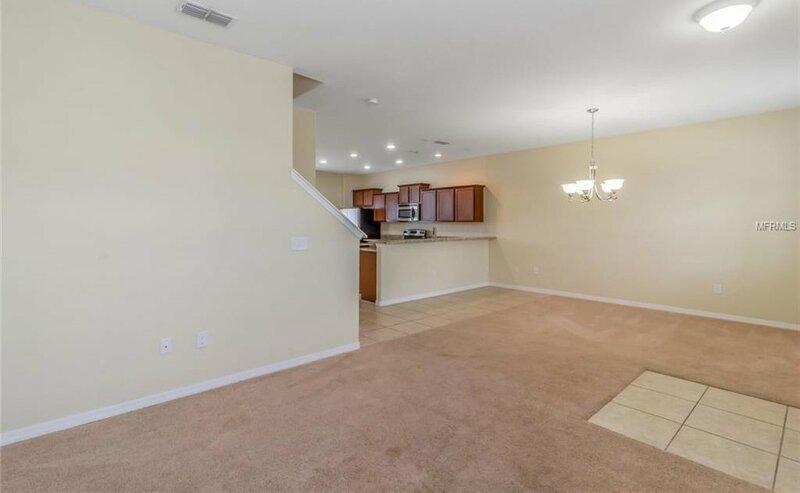 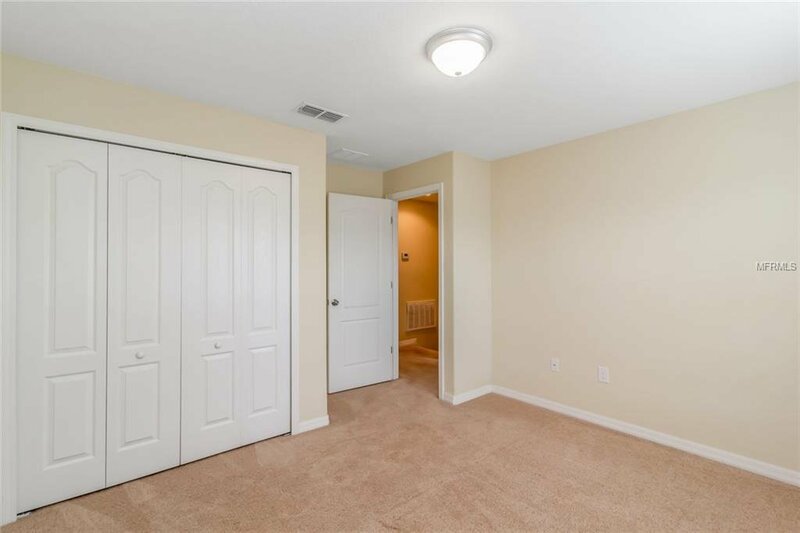 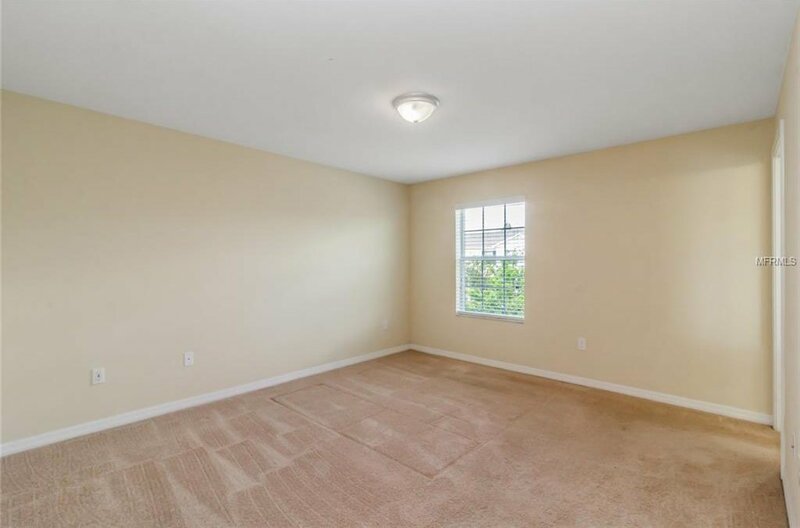 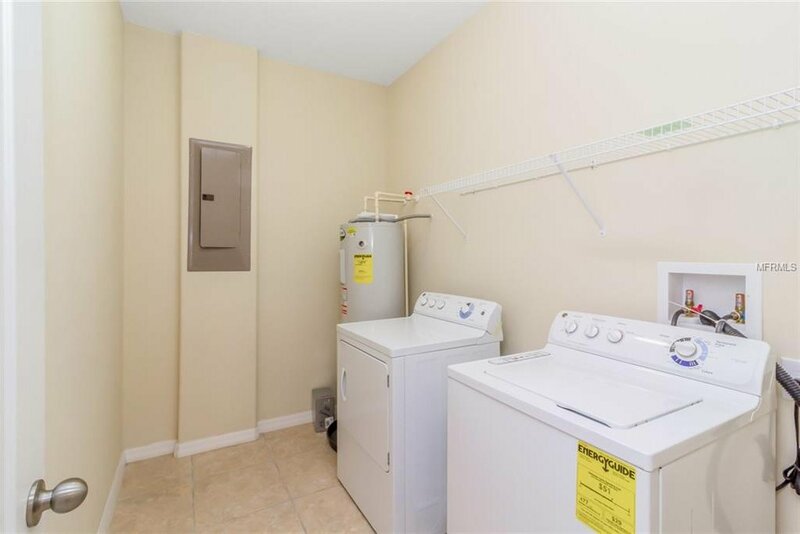 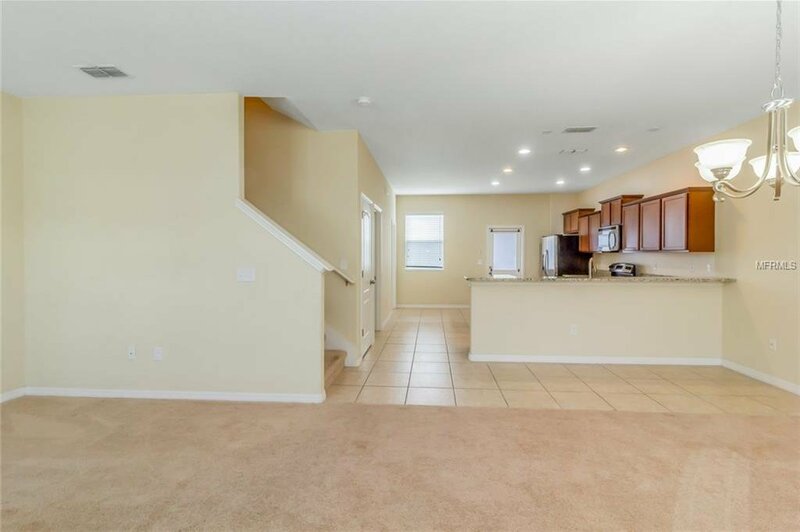 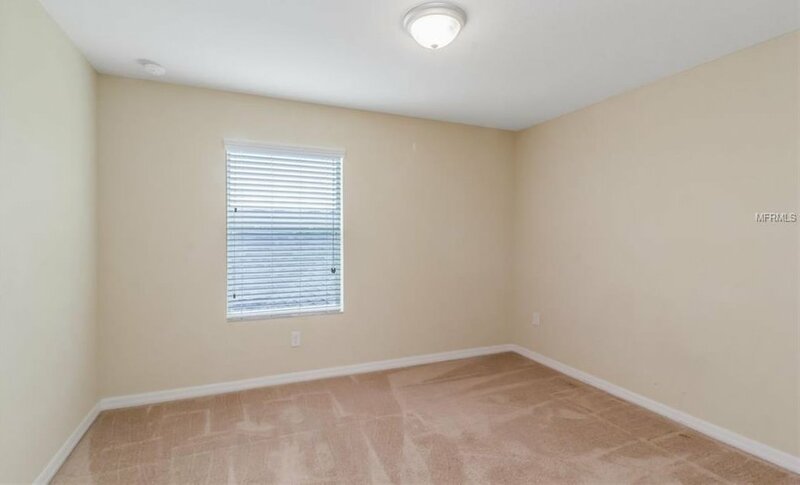 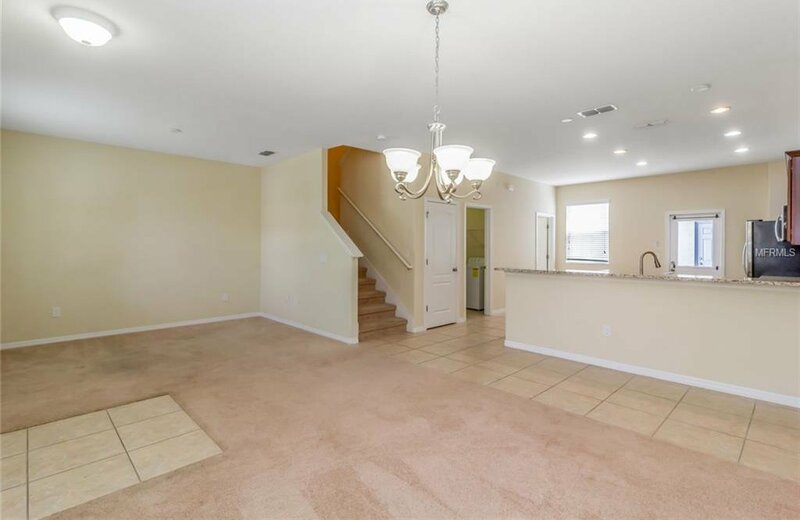 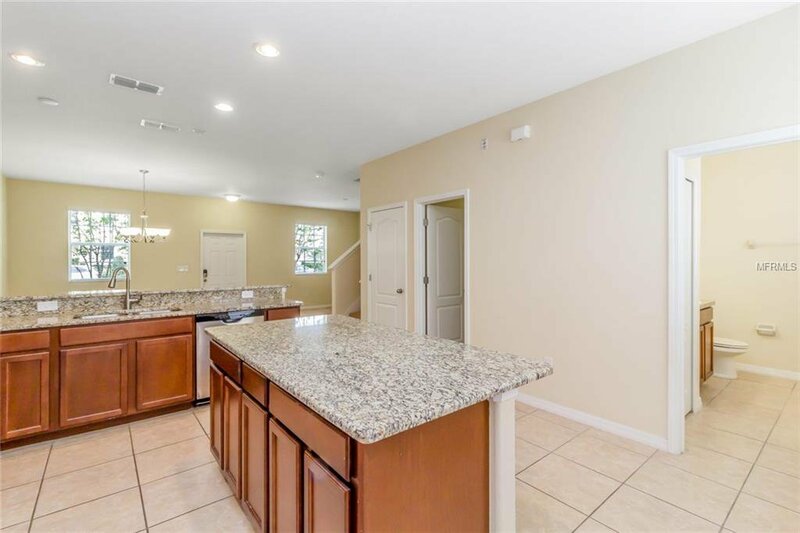 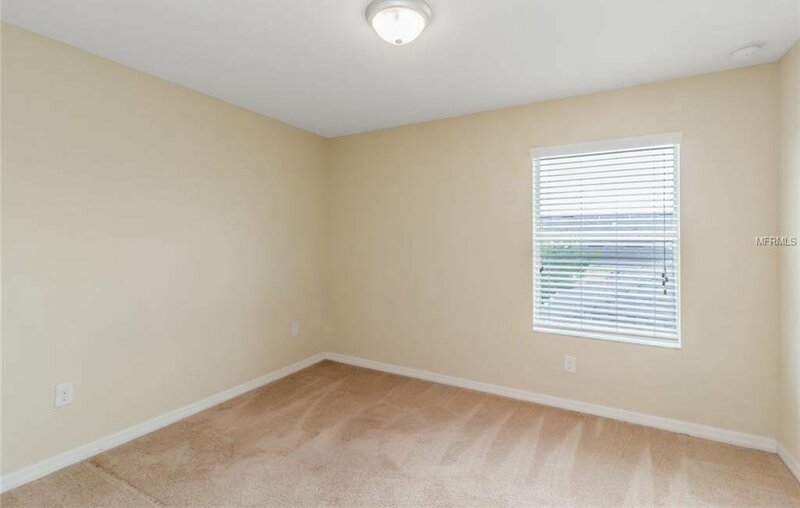 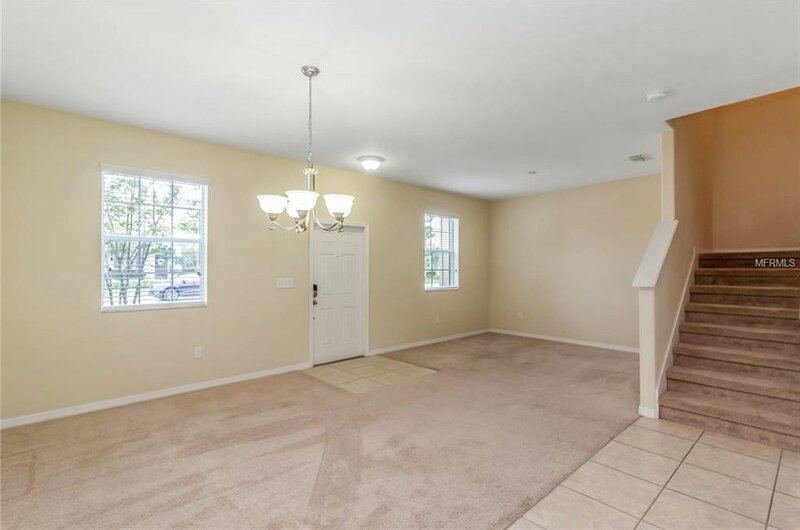 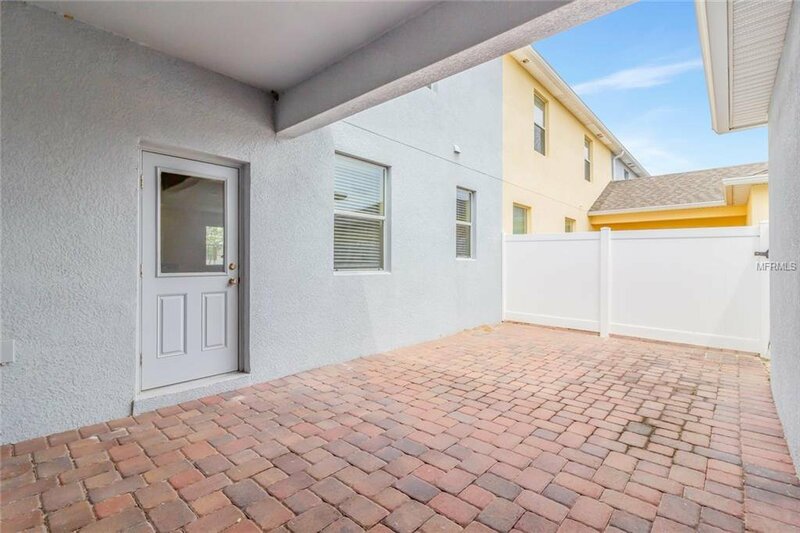 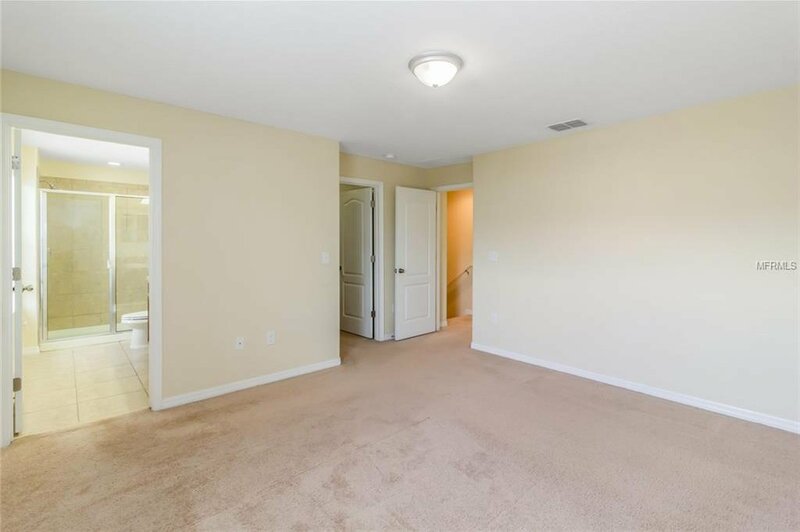 Like New 2 Story Townhome with Private Pavered & Fenced-in Courtyard, Covered Patio & 2 Car Garage. 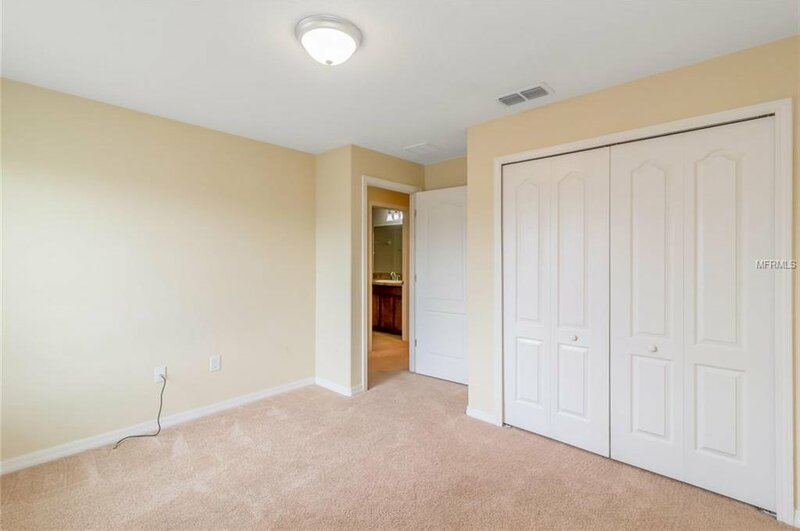 Ideal First floor formal living & dining room area, 1/2 bath, laundry & storage under the stairs. 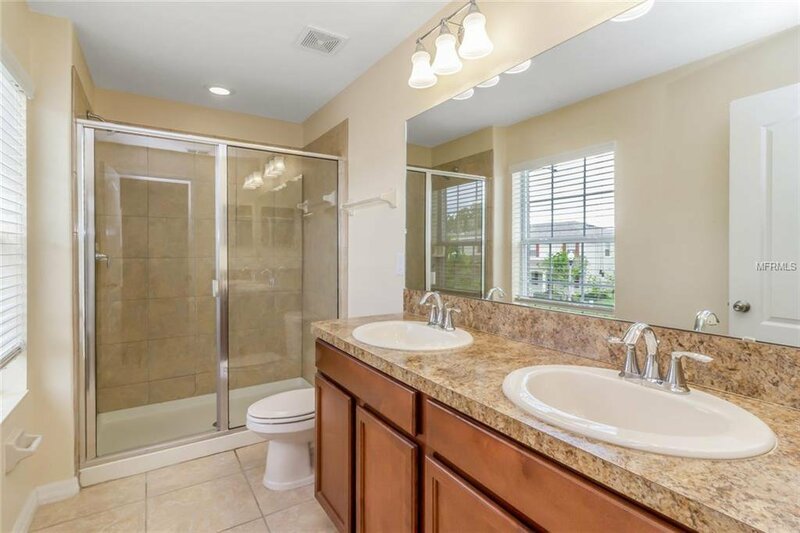 Upstairs features Master suite and bathroom, 2 guest bedrooms and guest bathroom. 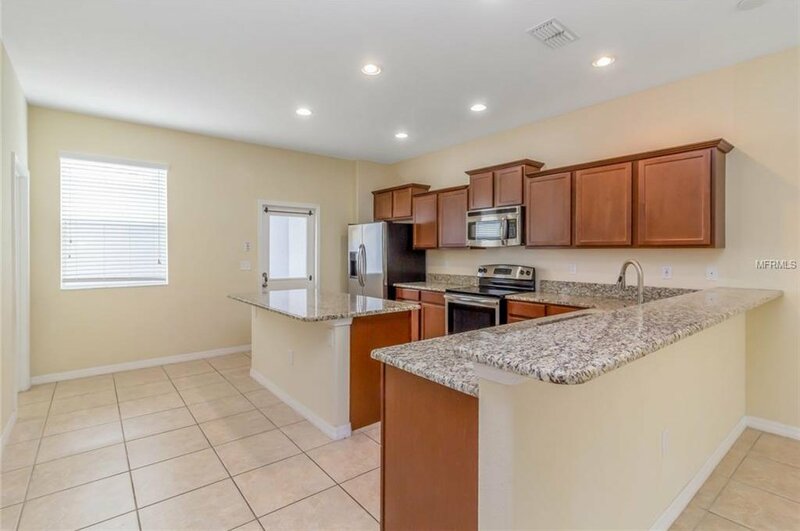 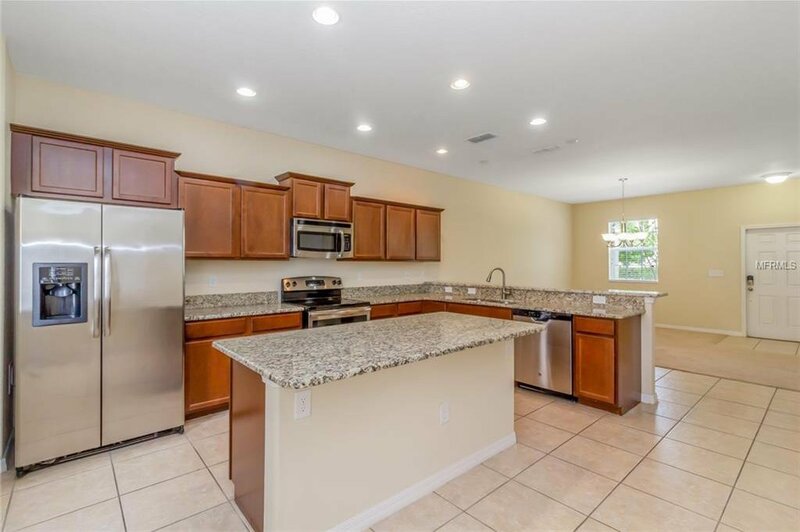 Designer Kitchen features granite cabinets, breakfast bar, stainless steel appliances, maple cabinets w/ crown molding & knobs, tile in wet areas. 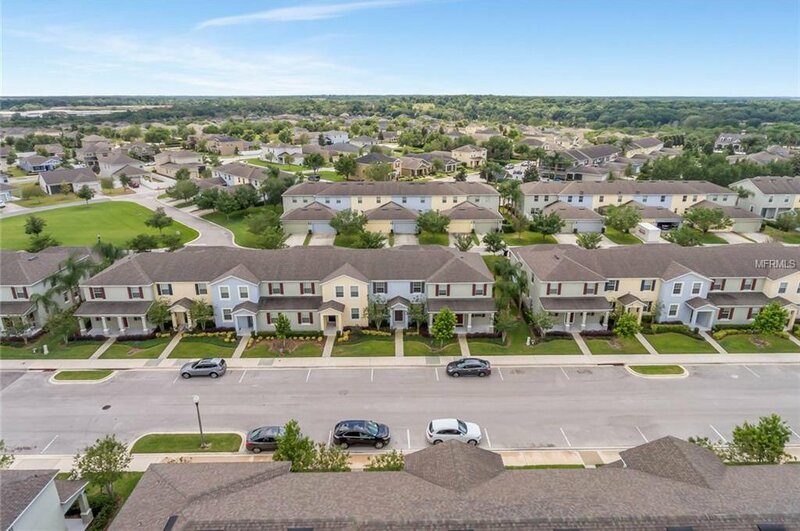 The community features a 3,500 sqft Clubhouse, a Junior Olympic-sized pool, fitness center, kid’s play area, dog park, 200 acres to ride bikes. 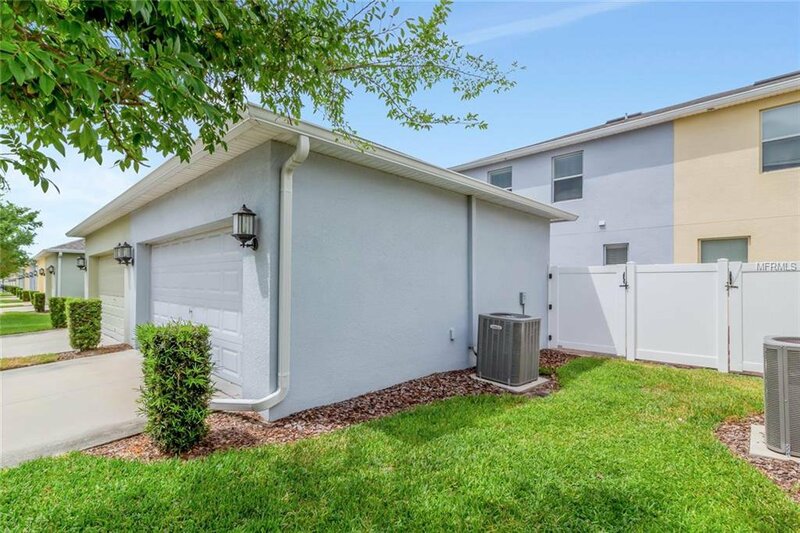 HOA includes lawn maintenance and irrigation. 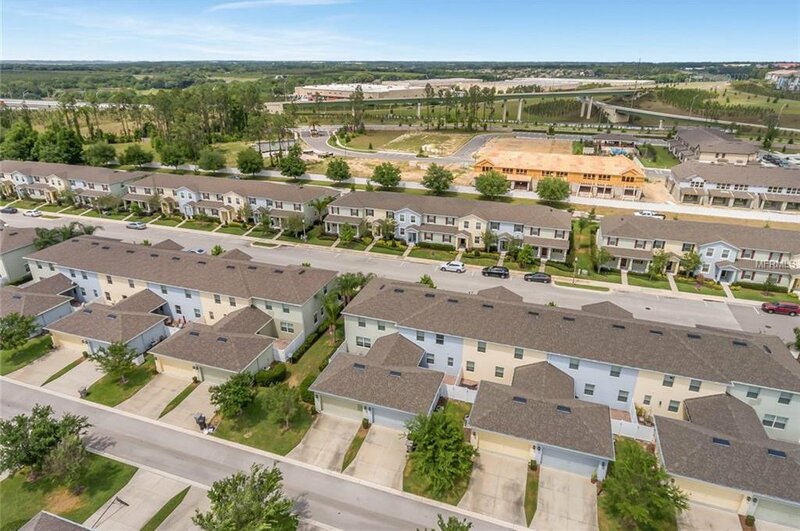 New Florida Hospital Apopka less than 1 mile away. 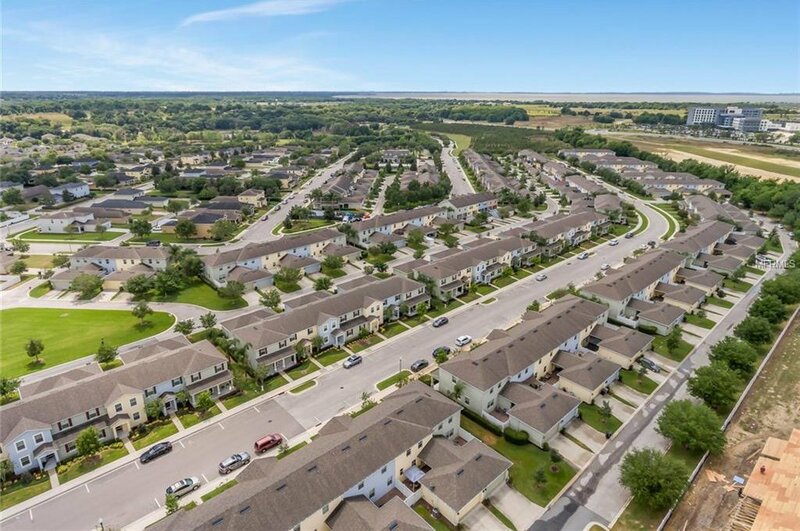 City center plans are in the works, proposed restaurants, retail, hotel, park, pond & boardwalk. 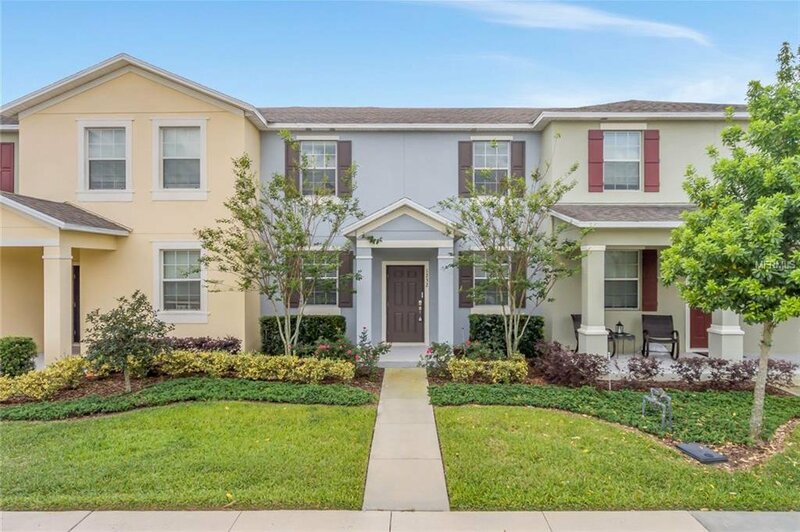 New developments in Apopka are a strong indication that this area is having a drastic transformation which is sure to increase the values! 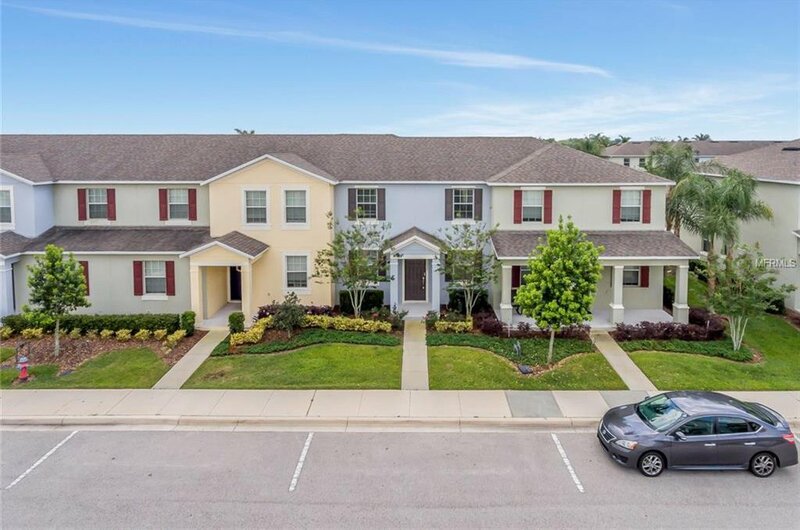 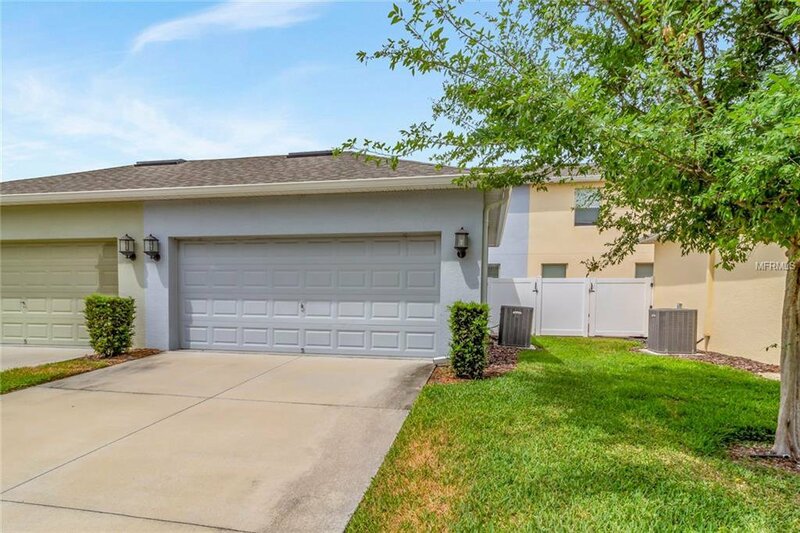 Convenient to SR 429, SR 414, 3 miles to University of Florida, 4miles to YMCA & Carter Airport, 8miles to Zellwood Station, 10miles to the RDV Sportsplex Athletic Club, Maitland Business Center, WJRR & to EA Sports. 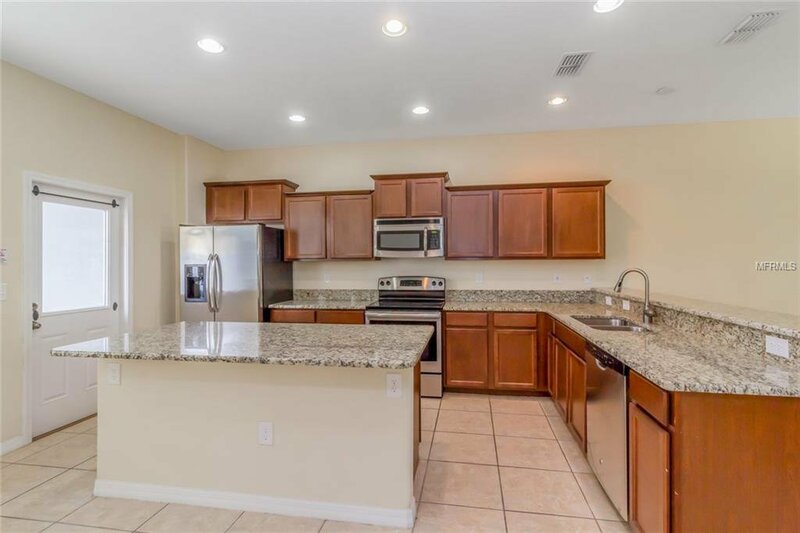 Listing courtesy of KELLER WILLIAMS ADVANTAGE REALTY.